Here's the joint press release from AIR and PRNDI. I'm happy to be a part of this project as the system can certainly benefit from employing more independent contractors. Boston: AIR will partner with Public Radio News Directors Inc.(PRNDI) to develop resources designed to encourage and support public radio stations and independent producers interested in working more closely together. AIR has tapped veteran journalist Susan Capelouto to lead the effort, which begins this week. Capelouto, a long-standing AIR member and former news director for Georgia Public Broadcasting, most recently served as an editor for CNN Radio. 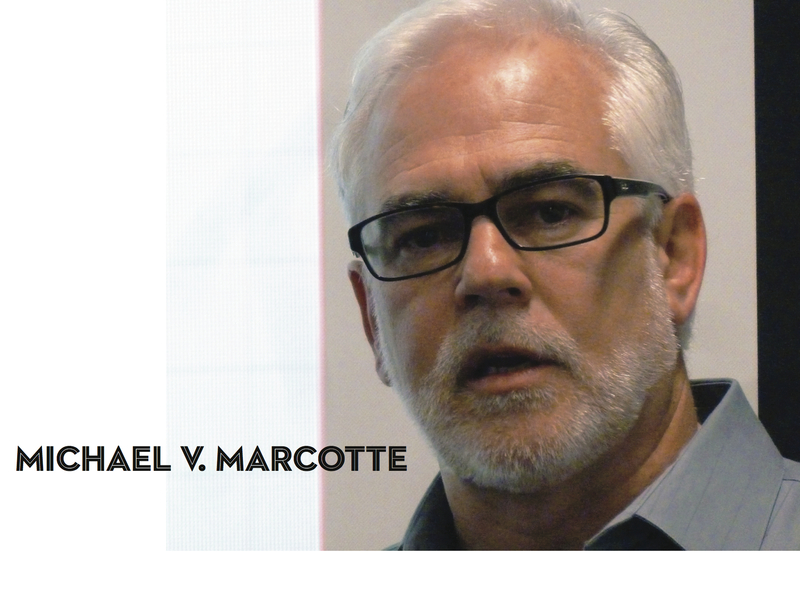 A 2012 study led by media consultant and AIR member Michael Marcotte brought insight into the capacity of local newsrooms. His comprehensive survey revealed mixed results on local content production. Nearly half the surveyed stations produce an hour or less of local news programming per weekday. At the other end of the spectrum, a quarter of the stations produce 21⁄2 hours or more of programming each day. There is, according to AIR, a gradual uptick in requests coming in from stations, primarily for guidance on how to work with outside contributors. This is one reason for establishing standards, says AIR Executive Director Sue Schardt. Stations around the U.S. rely on freelance content to add diversity, enhance their “sense of place,” fulfill grant requirements, or fill gaps in their schedules. But how much should stations expect to pay freelancers? Some pay by the minute, others have a flat fee per story or program. “There’s no question news directors want to provide fair pay for freelance work. But we sometimes struggle with knowing what ‘fair’ is,” says PRNDI President George Bodarky. “We hope this effort with AIR will help inform us on industry standards, as well as strengthen the case for outside investment to grow local journalism using freelance talent. This could be especially useful for stations unable to expand their full-time staffing,” says Bodarky. The work will be modeled after the standards developed for AIR by independent producers Karen Michel, Jeff Lunden and Wes Horner to guide national distribution rates and standards. This system, first developed in 2002, takes into account the complexity of each story and the producer's work experience. These guidelines don't always translate to local stations with fewer editorial resources and limited programming budgets. Capelouto has enlisted Marcotte and Michel along with a team of advisors, including independent producer Katie Davis, PRPD President Arthur Cohen, and news and program directors at stations of varying size, budget, and location on their use of freelance content. Station-based advisors include Tanya Ott, vice president of radio for Georgia Public Broadcasting; Sally Eisele, managing editor of public affairs for WBEZ; George Bodarky, president of PRNDI and news director of WFUV, New York; and Jim Gates, senior editor at KUOW. Public Radio News Directors Incorporated (PRNDI) is nonprofit professional association that exists to improve local news and information programming by serving public radio journalists. PRNDI educates, advocates, and organizes to promote high standards, ethical principles, and significant public service. PRNDI works to strengthen the skills, capacity, and professional position of news directors, and through them, strengthen public radio's local news and public affairs efforts in ways that are embraced by audiences, station leaders, networks, and supporters. AIR is a vibrant international production network made up of public media journalists, documentarians, technicians, media entrepreneurs, and sound artists with a core expertise in independent audio production. The Boston-based organization identifies, cultivates, and deploys members to deepen understanding of and bring enlightenment to citizens worldwide. Its training programs and productions are defining and driving an expanding media landscape spanning digital/technology, broadcast, and street media platforms — challenging and inspiring other media-makers to join us at AIRmedia.org. Its most recent national initiative, Localore, comprised a broad coalition of more than 200 independent, station-based, community, and technology producers inventing new, blended media storytelling formats to reflect the story of America in a new way. The audience across two dozen broadcast, digital, and “street” media platforms was more than 28 million.